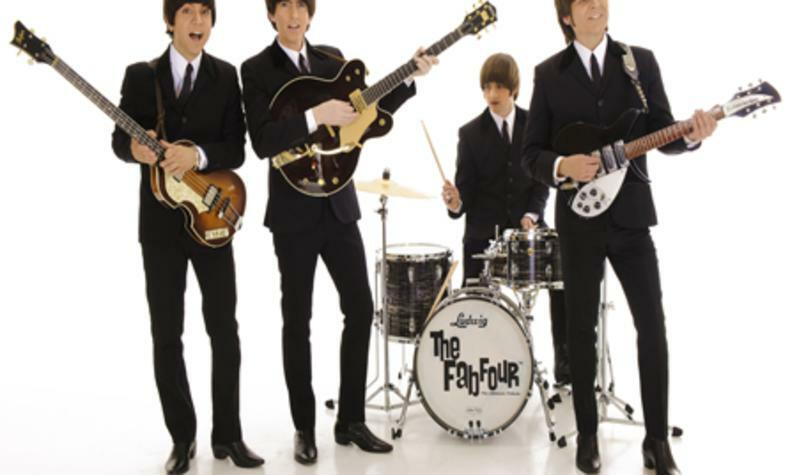 If you are a Beatle's fan, then don't miss this exciting concert at the Orleans!. The Fab Four recreate the style, sound and atmosphere of the boys from Liverpool. You'll feel like you are at a real live concert with John, Paul, Goerge, and Ringo!